The Light Handling Gloves PCN-Lite (Two Cases, 240 Pairs Total) are ultra lightweight 18 gauge nylon liners which are soft, comfortable and easy to wear for extended periods. 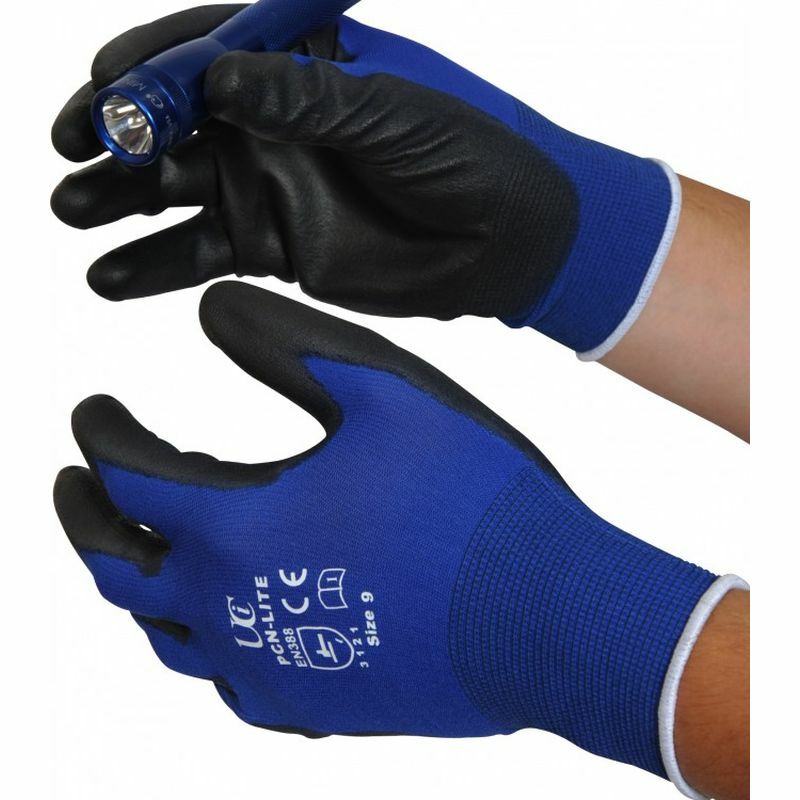 The Light Handling Gloves PCN-Lite provide exceptional dexterity for delicate handling due to the thin, flexible PU coating. The Light Handling Gloves PCN-Lite are the ultimate lightweight glove for high end precision work in wet or dry situations.